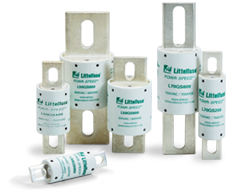 Littelfuse high-speed (semiconductor) fuses protect critical power electronics from overcurrents that may cause damage to your equipment. High-speed fuses are reliable, very fast-acting products that can reduce the amount of short circuit current and improve the life of your power semiconductor devices. How is POWR-SPEED® better? 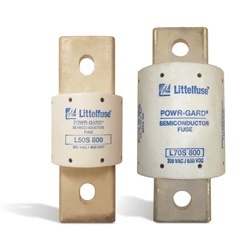 Backed by over 40 years of experience, Littelfuse engineered the POWR-SPEED® fuses with an innovative bridge design, arc-quenching material and a robust element to provide fast, extreme current limitation exactly where you need it. POWR-SPEED® fuses specifically designed for protection of power semiconductor devices such as diodes, triacs, IGBTs, SCRs, MOSFETs and other solid state devices that are typically designed into power conversion and power conditioning equipment. Variable frequency drives, inverters, UPS, rectifiers and soft-starters are examples of typical equipment designed with sensitive power semiconductor devices that cannot withstand any line surge or overcurrent conditions and require high-speed protection. 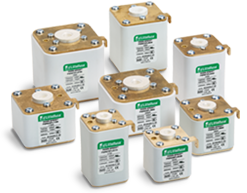 Our new high-speed QS Series fuses have reduced the energy let-through by up to 70% over previous generation high-speed semiconductor fuses. Our experts have designed high-performance silver fuse elements that combine with a hardened silica filler to provide enhanced system protection. 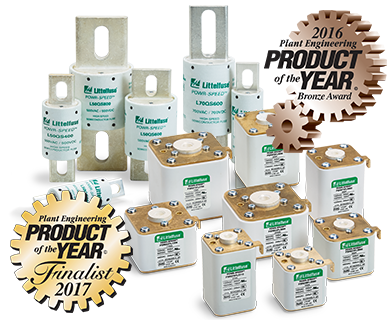 Littelfuse High-Speed Fuses are designed to protect today’s equipment and systems, and are manufactured with Littelfuse-developed technology that sets tomorrow’s standards for accuracy, consistent quality, reliability, and predictable performance. These certified high-speed fuses are optimized for performance and efficiency to better protect your critical power semiconductors against short circuits. 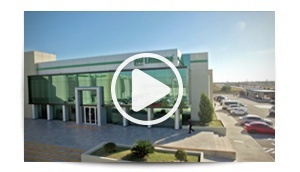 Littelfuse, Inc. 8755 West Higgins Road Suite 500, Chicago, IL, 60631 USA, 773-628-1000 Copyright © 2019 Littelfuse, Inc.